Video files, common as other file types, can’t avoid data loss. Sometimes your precious and memorable video files get lost from computer, camcorder, digital camera or other storage media due to various reasons like deletion, formatting, virus attack, etc. If no updated backup is available, what will you do? Just being panic or regretted? Absolutely no! 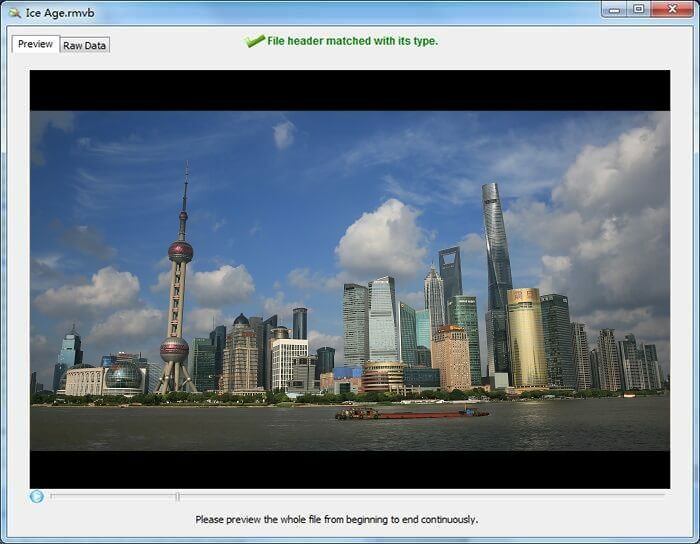 There is chance to retrieve and recover those lost videos with the help of video file recovery software. Even though it is impossible to record same video again, fortunately lost or deleted videos can still be recoverable with the help of a competent file recovery software named Eassos Recovery, a powerful and easy-to-use video recovery tool, which can recover lost video files from hard drives, mobile phones, camcorders, digital cameras, USB drives and so on. It’s compatible with Windows XP/Vista/7/8 and it can be tried for free! 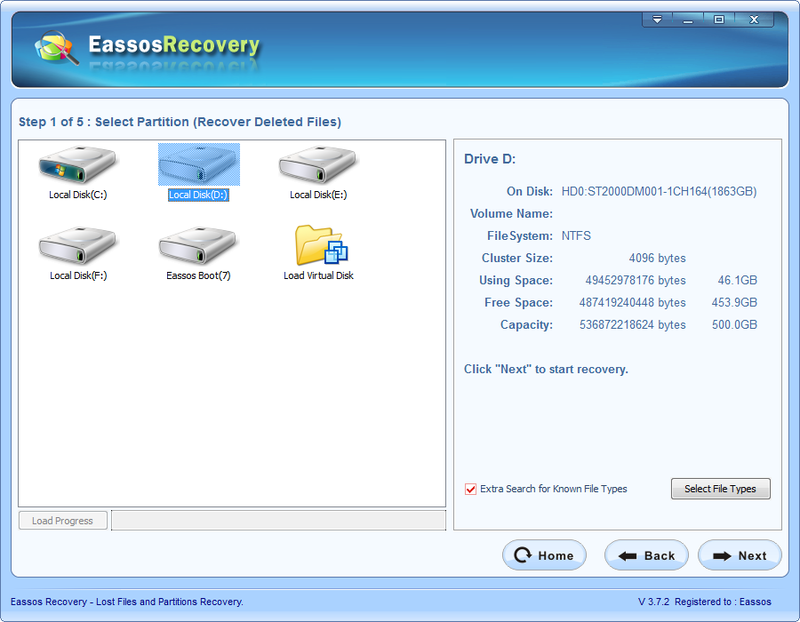 Eassos Recovery supports previewing video files which is rarely available on other data recovery software. Launch the program. Follow prompts of the wizard interface to scan the device what held the lost videos. 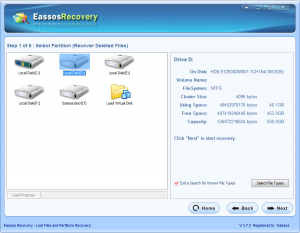 This entry was posted in Data Recovery and tagged data recovery software, file recovery software, video file recovery by EASSOS. Bookmark the permalink.